This recipe comes from Nestlé’s Chocolate 3 Books In 1 which is available from Amazon.com. 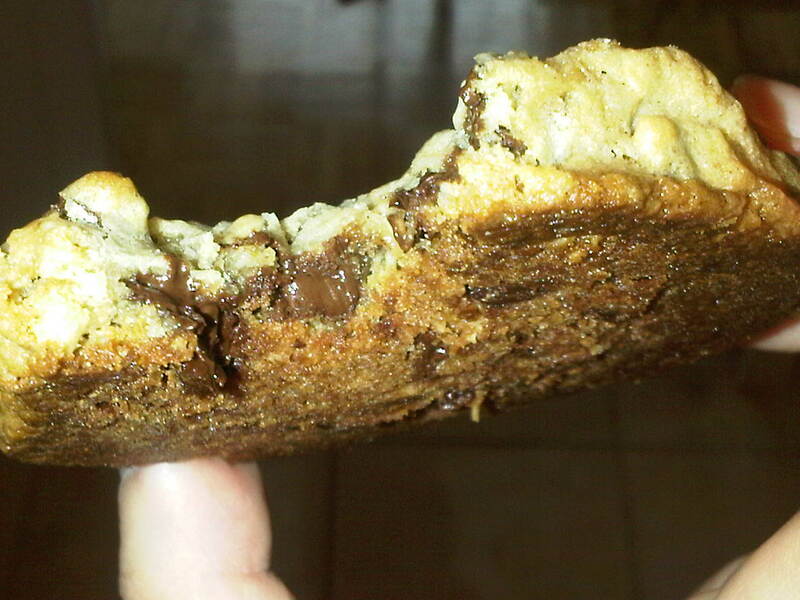 They used milk chocolate chips which I changed to semi-sweet. 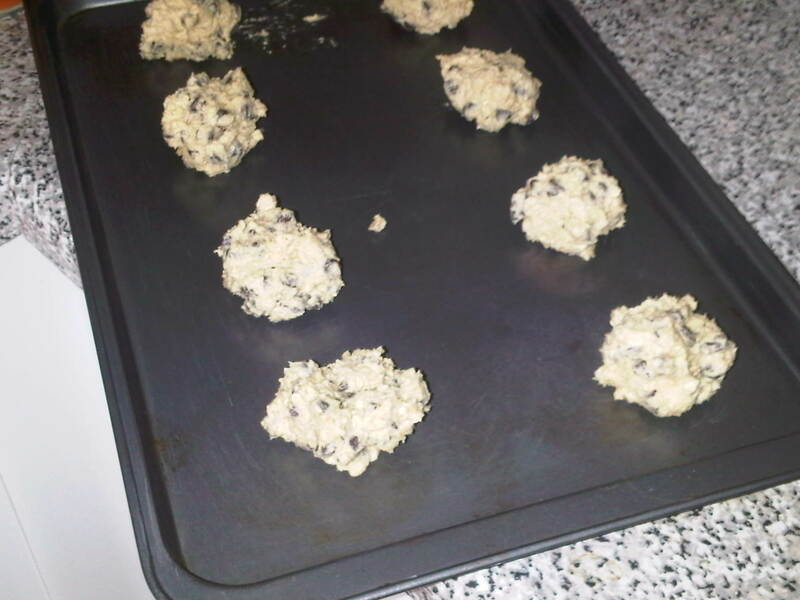 Verdict: Pretty good, would make them again. I chanted those words to myself the first time I saw M’s glorious new acquisition. 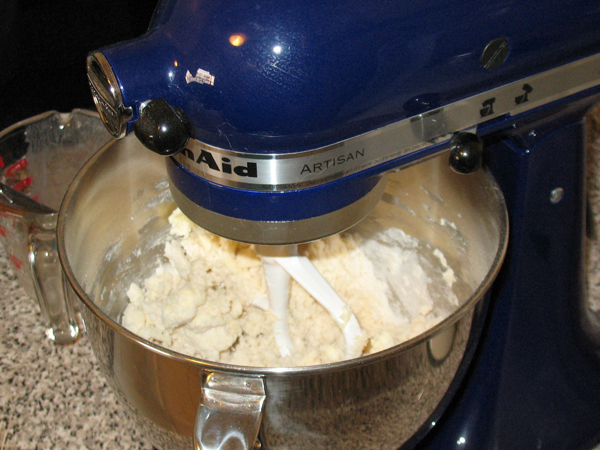 I am not often struck with home appliance lust, but there was something compelling about the mixer. I was so determined to own a KitchenAid that I started buying attachments before I got the mixer. Their mixers are so shiny. And powerful. And expensive. They have a smooth, rounded design, high gloss finish, plenty of chrome, and a hint of retro. But are they worth the hype? 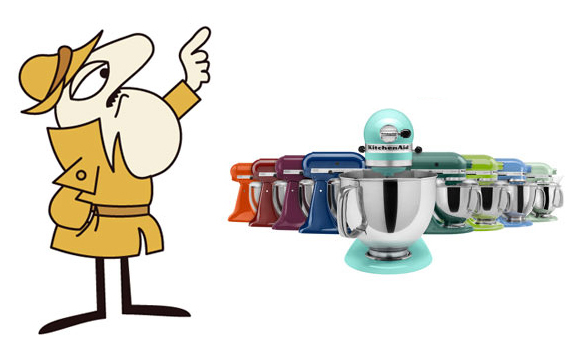 Functionality: There are two main types of KA mixers: tilt-head which have a smaller bowl and lots of colour choices, or the lift-bowls which have bigger bowl capacity but limited colour selection. 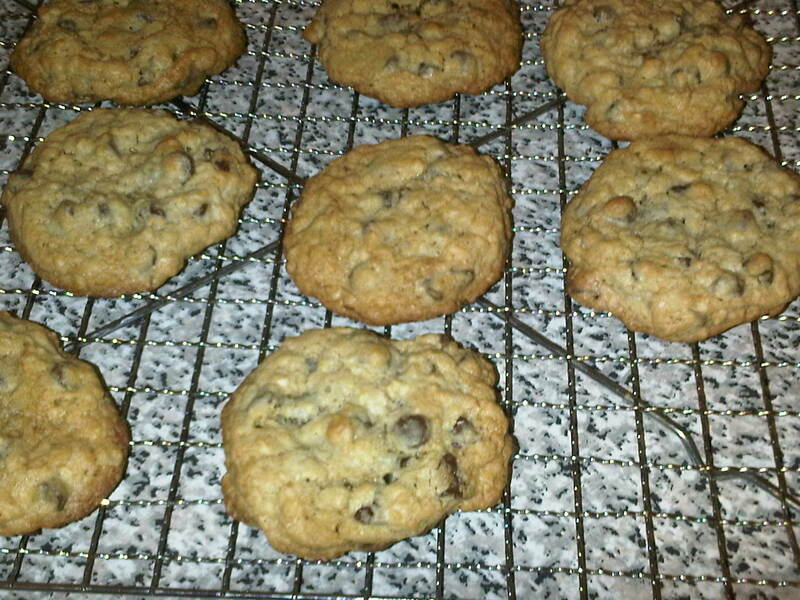 For the hobby baker, the smaller tilt-head is a good choice. Price: The mixers and accessories get marked down a lot the week after Christmas and Mother’s Day. If you are patient, you can get the one you want for a very good price. Be aware the prices change a lot. You’ll see a huge variance in pricing (over $200) on the websites for Amazon.ca, Canadian Tire, Future Shop, and Wal-mart. My advice is figure out which model you want first, understand the specialty colours have a price mark-up, and when the one you want goes on sale, go for it! 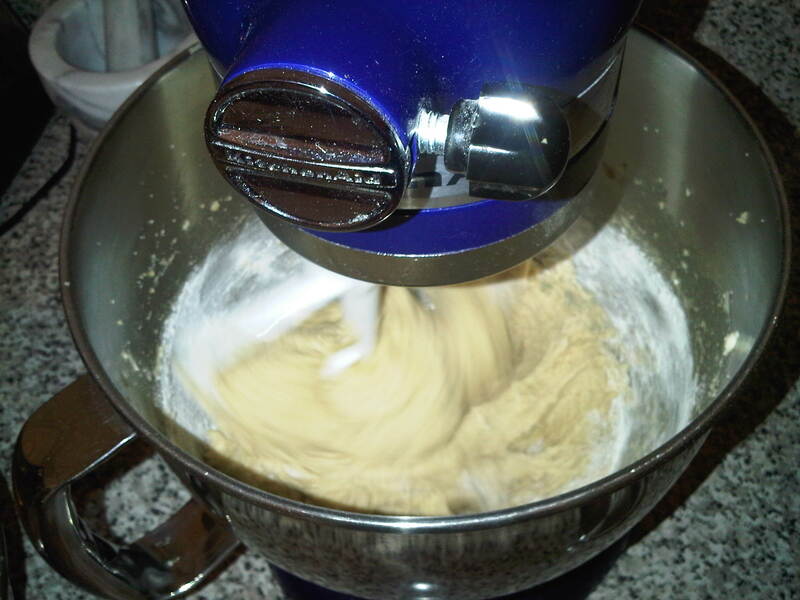 This is a KitchenAid Artisan 10-Speed 325 Watt Stand Mixer (model # KSM150PSBU) in cobalt blue. I purchased my precious on May 4, 2011 from FutureShop.ca for $219.99 and the shipping was free. The after-tax total was $248.59 CAD. It came with a stainless steel bowl (no spout), and four attachments: flat beater, wire whip, pouring shield, and dough hook. For comparison the same model is currently selling for $500 before tax, so the sale price makes quite a difference! Specs: The details below are from the Canadian KA website and the information is current as of today’s date. Most of the attachments are compatible with all mixer models but do your own research, there are some negative reviews online about people in Europe buying incompatible parts from the North American distributors. Colour: Obviously the Artisan has the most colour selection. 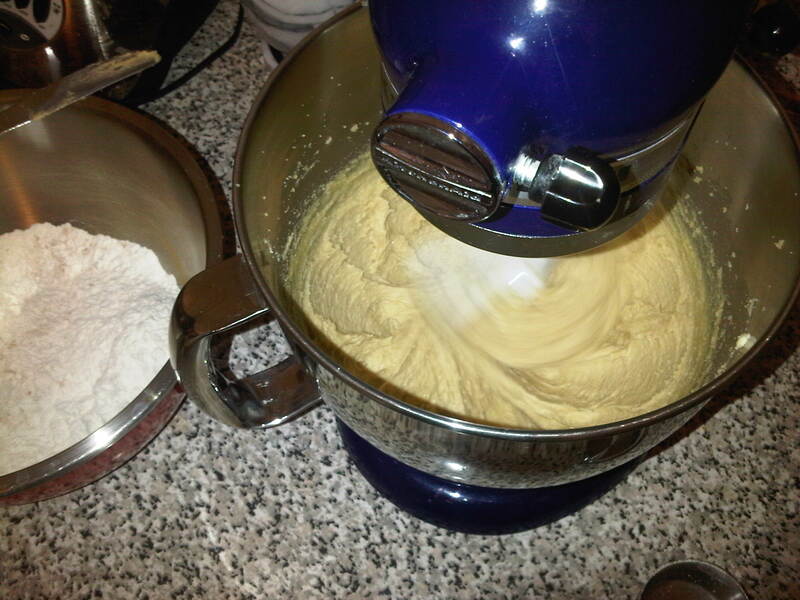 Buying a stand mixer is like buying a car, you can research all you want online but you won’t get a real sense of the colour until you see it in person. Personally I think the cobalt blue is more of a deep rich violet blue, but I love it anyway. 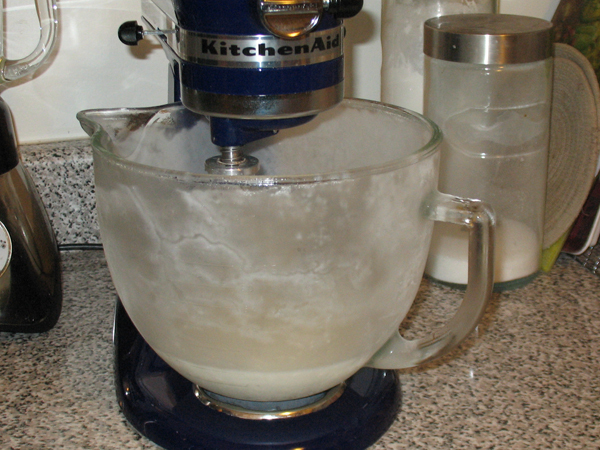 Attachment and accessories: I have the ice cream maker attachment (part # KICA0WH) which I received in Oct 2012 as a gift. It comes with four pieces: freeze bowl, dasher, adapter ring, and drive assembly. It is pretty awesome, and I recommend it. I misunderstood the instructions, which indicate that some (not all) tilt-head mixers require the adapter ring to make the bowl fit into the mixer. Mine does not require the ring. 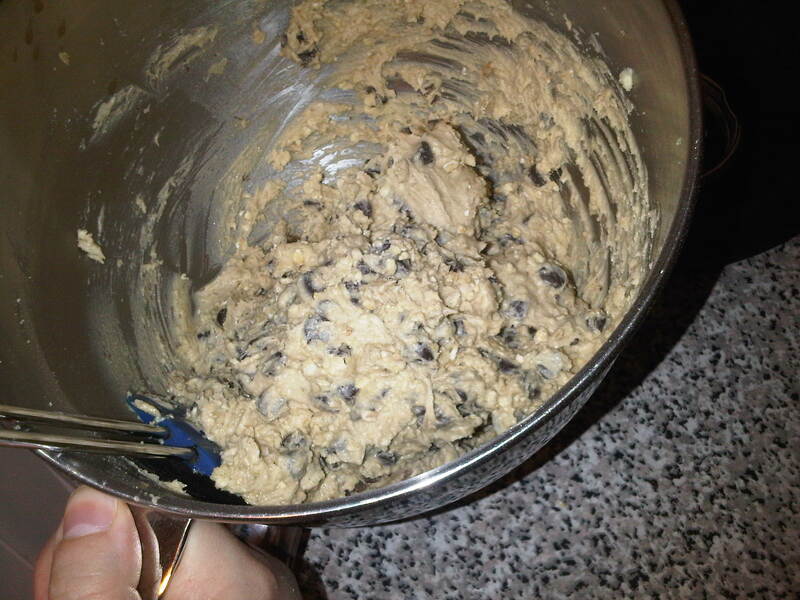 I have a spare mixing bowl so I can make batter and icing without stopping to clean the bowl. I purchased the 5 quart glass bowl with lid (model # K5GB) before I purchased the mixer actually… I found it for $20 at an in-store sale at a Future Shop in Toronto. I’ve noticed that Wal-mart sells the same bowl for $80 but they reduce it to $20 around Christmas. I chilled it here to make whipped cream. This is definitely worth waiting for the sale. It’s also a lot wider than the stainless steel bowl that comes with the Artisan, so it’s easier to pour into while the mixer is running. Buyer beware: As with any mass-produced product, there are lemons and angry buyers. I would definitely recommend you research product reviews before you buy. 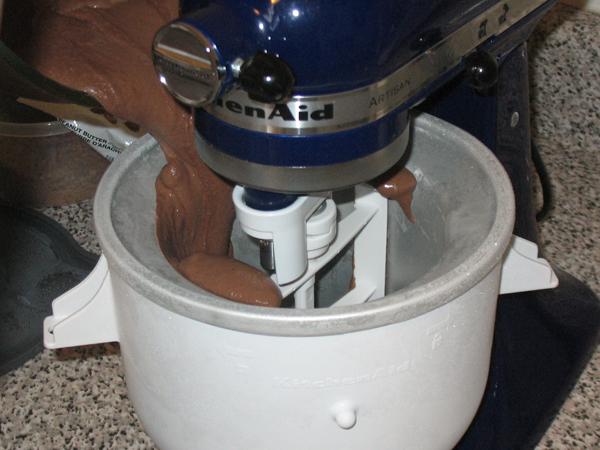 A common complaint about KA mixers is that after a time, black grease drips down into the bowl. This is food-grade oil used to lubricate the motor, and KA recommends you run the mixer regularly to prevent this drip down. You will need to adjust the beater height and tighten the attachment bolt periodically. When mine was brand new, I’d notice some purple dye would come off when I wiped it down. This has not led to any discolouration however. You may need to adjust the mixing time on some recipes because the KA mixer goes fast, so flour-heavy mixtures may become over beaten until you get used to the high speed. My first attempt to make whipped cream was a disaster. Was it worth it? I think so. 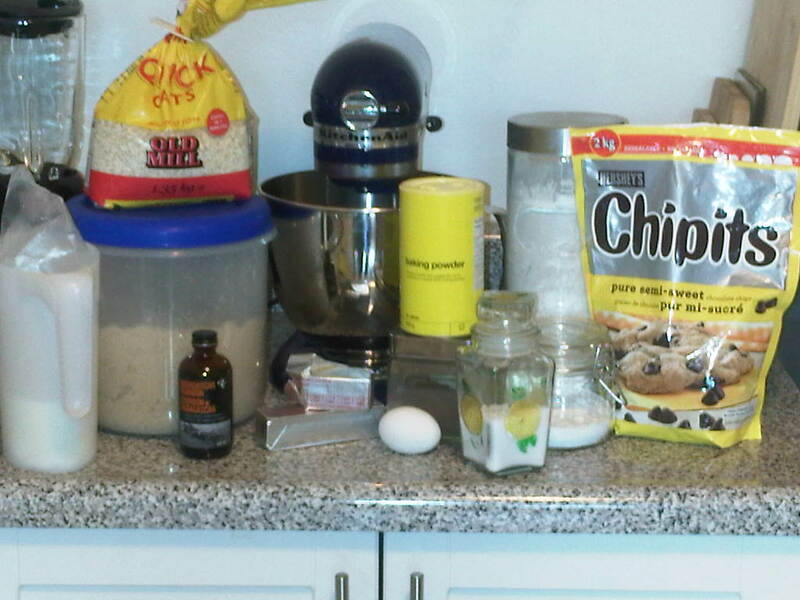 I use my KitchenAid mixer in almost everything I bake. Before I got one, I used a little plastic stand mixer which bounced across the counter as it ran, unless I stood there to hold it in place. I don’t have that problem anymore, the KA mixer is solid, so I can start it and walk away to work on something else. I’ve had it for 22 months and so far everything has run smoothly. I’m not going to lie, what initially attracted me was THE SHINY and the beautiful colours. It is my trusty tool to make lots of delicious goodies. I’m glad I bought it.